Neti is the process of cleaning the nasal cavity, using either water or a catheter (traditionally string dipped in wax but now more commonly rubber). Here we will be explaining how to do the process with water called Jal Neti. Some people may have a structural blockage in their nose meaning that the water would not be able to flow properly. In this case they should try Sutra Neti (with a catheter). It can help reduce symptoms of colds and coughs, eye ailments, nose ailments, throat ailments, sinusitis, and tonsillitis. This is also a great way to clear out the pollutants sticking to the nose if you live in a city. It can be done every day or just when necessary. 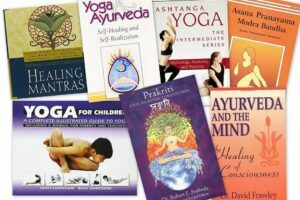 If done before pranayama or asana practice it will increase their effect. 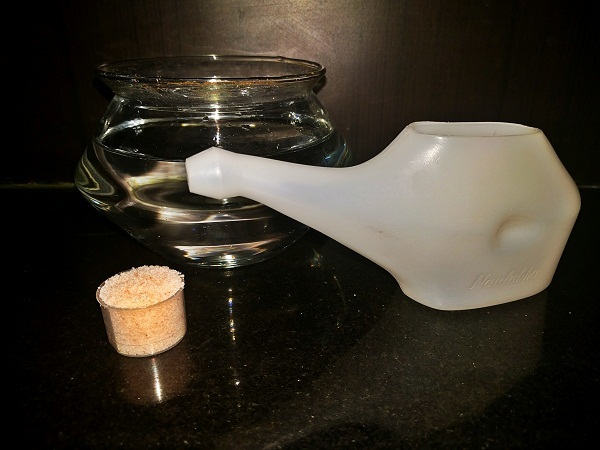 If you do not have a specific Neti pot but would still like to try this, you can use a clean teapot or bottle with a spout about the right size, careful if it is sharp. Prepare 1/2 litre of lukewarm salty water. Concentration -1 teaspoon salt per 1/2 litre of water approx. * (if possible use rock salt rather than iodized table salt) . 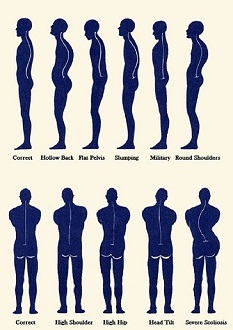 Lean forward and tilt your head, bring your chin a little towards your chest. Check which nostril is the least blocked and start on that side. Put the nozzle of the Neti pot inside the nostril, and tilt the pot so water comes into your nose. Keep breathing normally from your mouth, so as not to inhale any water. *The reason for adding salt, is to make the solution similarly salty to your body (about the same saltiness as tears). If you don’t add salt, or add too much salt, you will feel a slight burning sensation, like water entering the nose in a swimming pool or the ocean. You also want to make sure it is similar to body temperature, if it is too hot or cold it will give a shock to the system and can either burn you or increase mucous and cold like symptoms. Once the water is running freely through the nasal cavity, the first stage is over. Blow your nose, first clearing both nostrils together, then, closing each side. It is important to expel the extra water out of the nose. 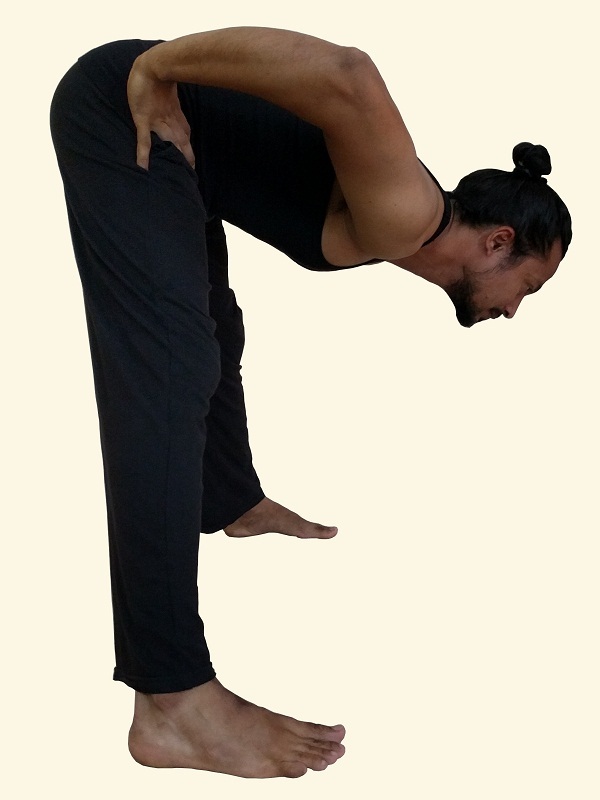 To do that, you can stand with your feet apart bend forward forcefully expelling air out of your nose like Kapalbhati breathing, close one nostril then the other. You can also gently bring the torso up and down while breathing out forcefully on the way down to make sure all the water (and mucous) is cleared. Relax in Balasana or Shashankasana for about five minutes to let any remaining water come out of the nose. Note- If you feel unsure about the practice of Neti, we advise that you practice under the guidance of a professional.